Join Us for some workshop where you get to connect with some like minded people, learn & empower yourself. 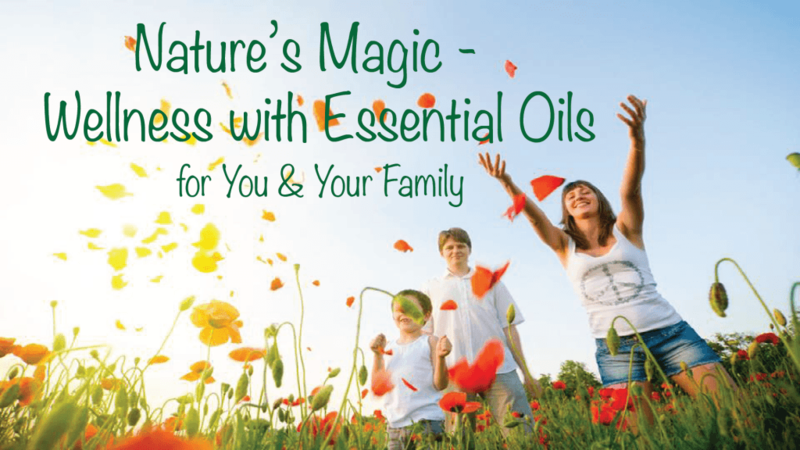 101 Essential Oil workshop (Nature’s Magic) Learn about the most commonly used oils. Energy and Vibrations and Essential Oils. 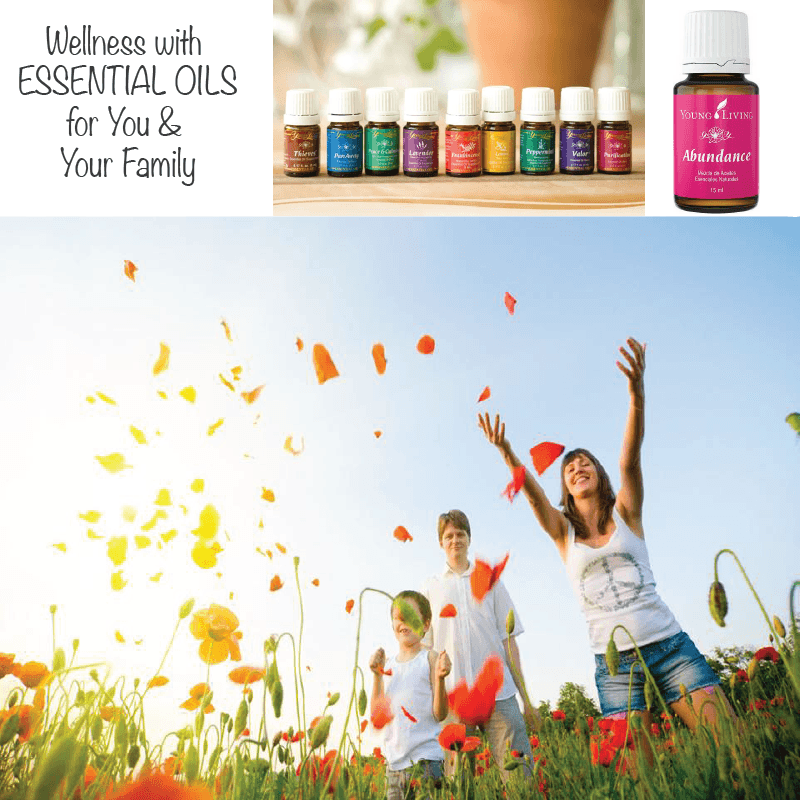 Detoxing and Weight loss using Essential Oils.